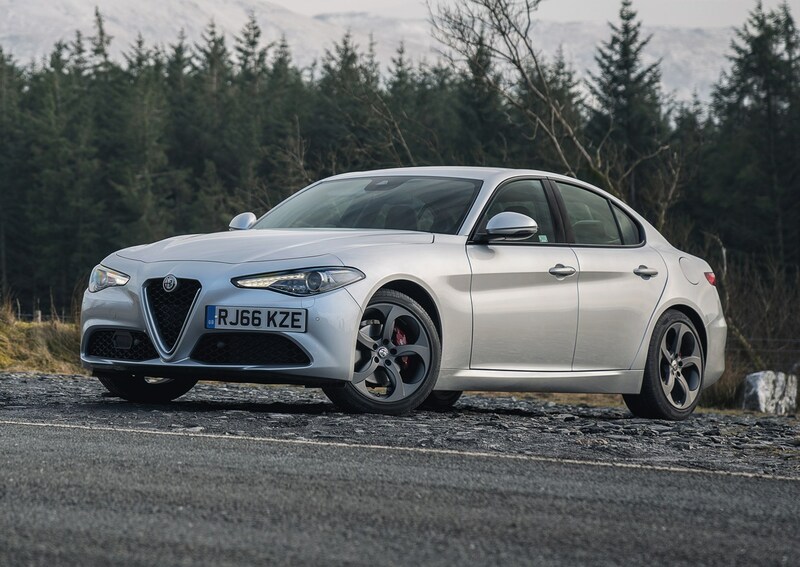 Alfa Romeo has cut finance costs for its brand new Giulia after Parkers highlighted how much more expensive the brand’s new saloon was compared with similarly desirable rivals. Monthly costs play a huge part in the appeal of company cars and private purchases alike, so it’s crucial Alfa Romeo gets these right to win over potential buyers - especially those who want to take the cash and choose their own car rather than select something from the company choice list. 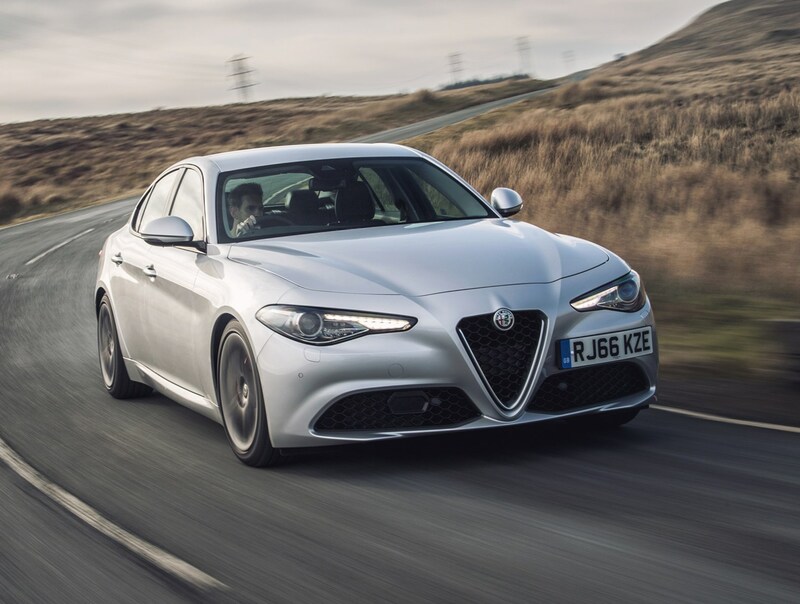 Following feedback from Parkers, Alfa Romeo has reduced the standard deposit needed to finance a Giulia from £8,694 to a more reasonable £7,499. Deposit contribution discounts rise from £1,500 to £2,500, though APR charges have gone up too. The net impact is that monthly costs remain the same, though the total amount paid to rent or buy the car over a four-year contract drops by £500 – equivalent to more than £10 per month. This compares with £277 for an equivalent Audi A4 and £319 for a more powerful Mercedes C-Class. Meanwhile, a Volkswagen Passat would be £334 per month and an upmarket Ford Mondeo Vignale (on a three-year, 9,000-mile-per-year contract) £343. 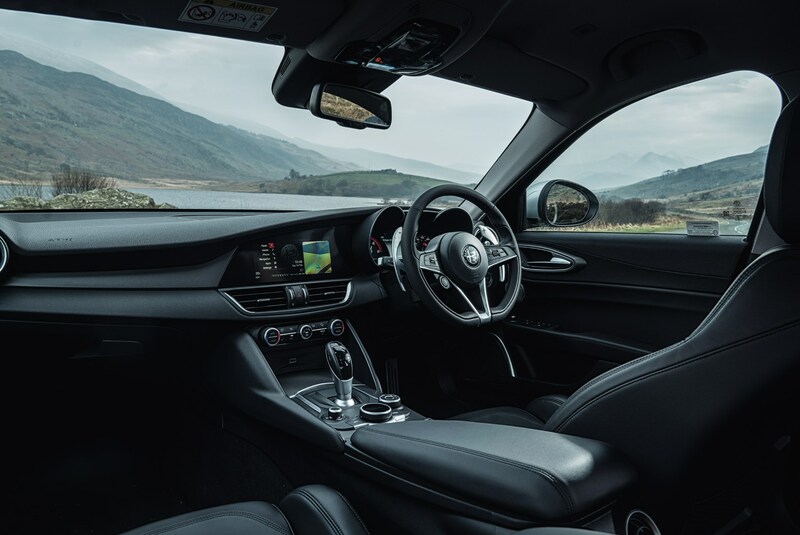 Where the Giulia claws back some ground is in the fact that a three-year service plan is included – covering the cost of three services. This would set you back around £35 per month in the case of a Mercedes C-Class, meaning that the Giulia is effectively just £5 per month more overall than an equivalent automatic Mercedes. Servicing costs for a Volkswagen Passat would cost you just £15.99 in comparison, meaning that the Alfa Romeo is just £9 more per month overall.